This exceptional collection boasts of top quality 100% cotton fabric.. This tonal check shirt is enriched with its contrasting trim on placket, inside collar and cuffs. 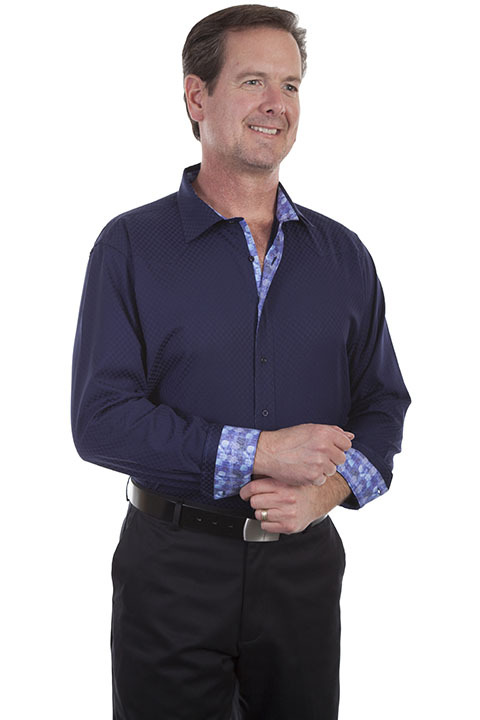 Its the perfect balance of color featuring a full button front, point collar and cuffs.